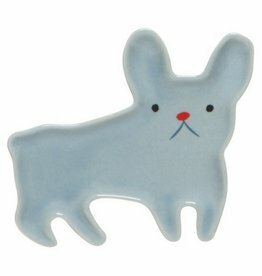 A stoneware dish in the shape of an dog makes for a convenient catchall for keys, loose change and small accessories. 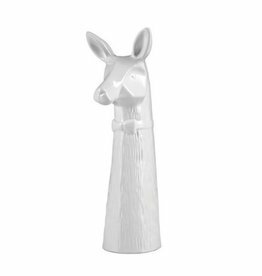 Llama bud vase, complete with bow tie. 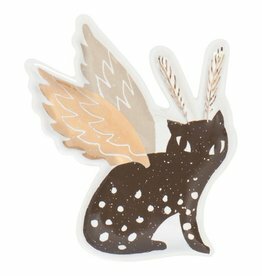 Make the season bright with this adorable tealight candle holder shaped like a fox. Thoughtful present for your loved one this Valentine's Day! 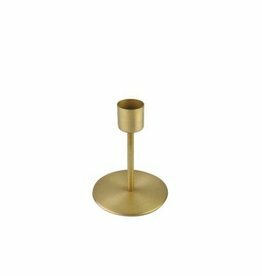 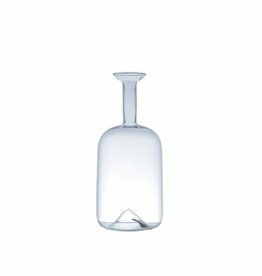 Minimal glass vase to show off those colorful blooms. 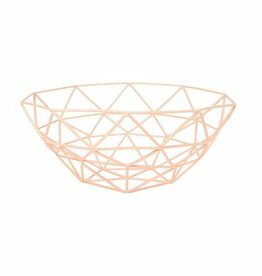 Perfect for a romantic dinner! 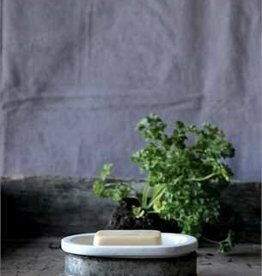 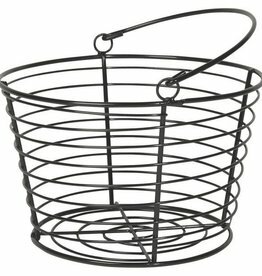 Give your kitchen sink that sweet farmhouse look with this beautiful metal and stoneware soap dish. 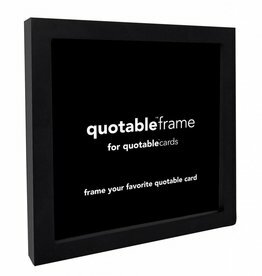 Black frame for your favorite Quotable card. 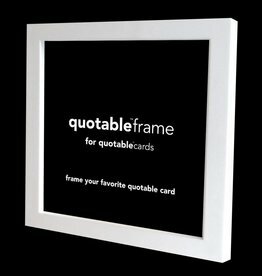 White frame for your favorite Quotable card. 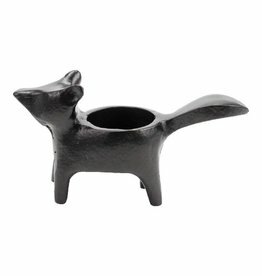 A stoneware dish in the shape of a galactic creature makes for a convenient catchall for keys, loose change and small accessories. 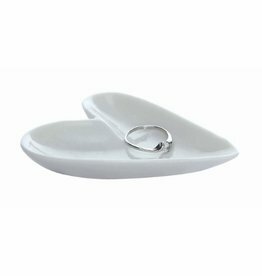 A stoneware dish makes for a convenient catchall for keys, loose change and small accessories. 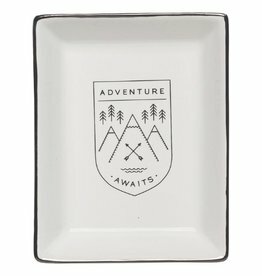 A black emblem filled with mountains and evergreens beckons you to get outside. 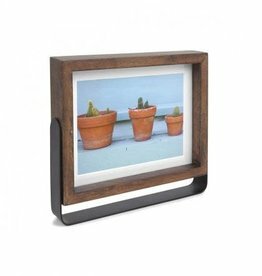 Display your favorite photo in this 3" x 3" white enameled metal frame with easel back. 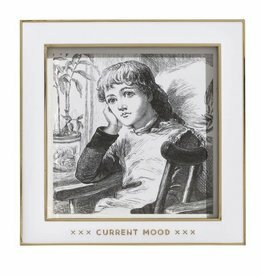 "Damn, Son" frame includes face paper that so accurately describes life…you might not even need to change it, but you probably will. 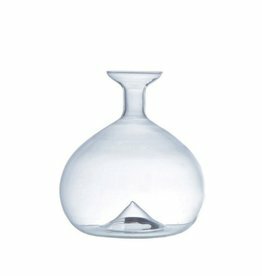 Glass and metal. 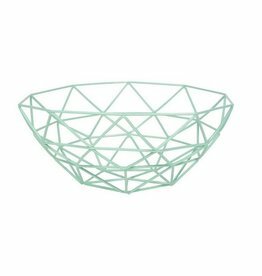 Dimensions: 6"x1.4"x4.2"
In the kitchen or on the dining room hutch or table, for spices or salad dressing or even flowers, HomArt’s Tiny Glass Bottles have a classic, sleek design that provides a distinctive decorative accent. 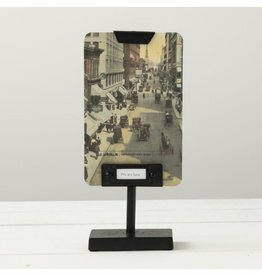 Wood and metal pivoting desk frame. 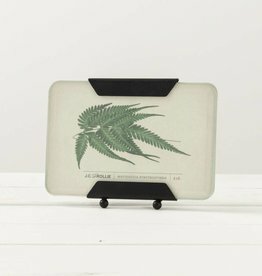 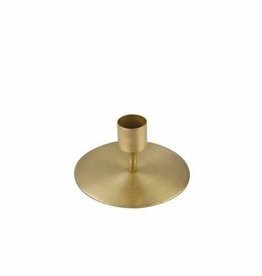 Holds a single 5 x 7" (12.7 x 17.8 cm) photo. 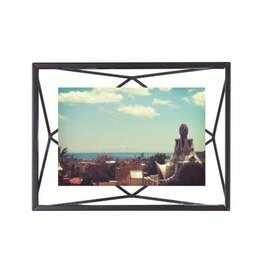 Add new dimension to your photo displays with this prismatic, 4x6" wire frame, in which a photo floats between two panes of glass. 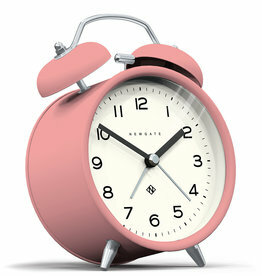 A bright and colourful modern alarm clock with a contemporary graphic dial and a moving hammer and twin-bell alarm.